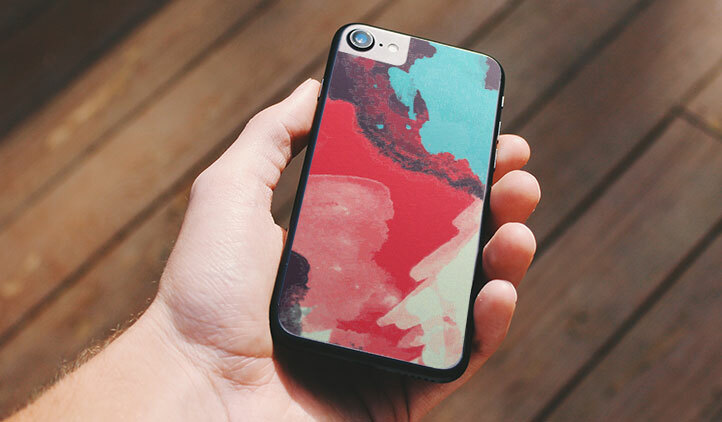 Custom phone skins are a quick and easy way to personalize your phone. Upload your design or image and customize your skin in our editor! 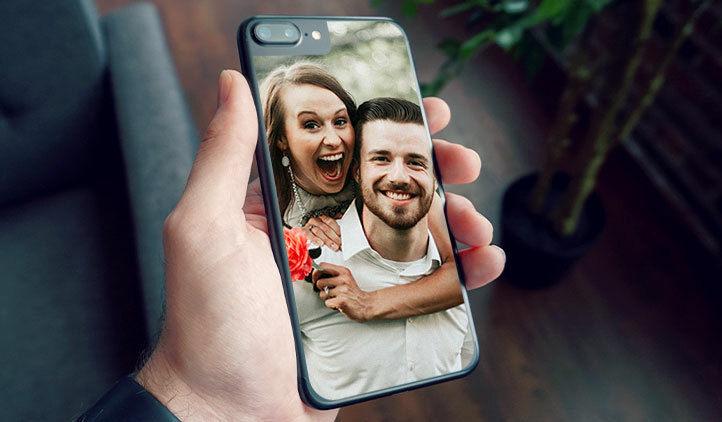 We have templates for iPhone 6 (standard, plus, s, s plus), iPhone 7 (standard, plus), as well as Samsung Galaxy S8 (standard, plus). Skins are printed on high quality vinyl and can easily be removed without residue if needed. Creating custom skin for your phone is fun with our easy-to-use online editor. 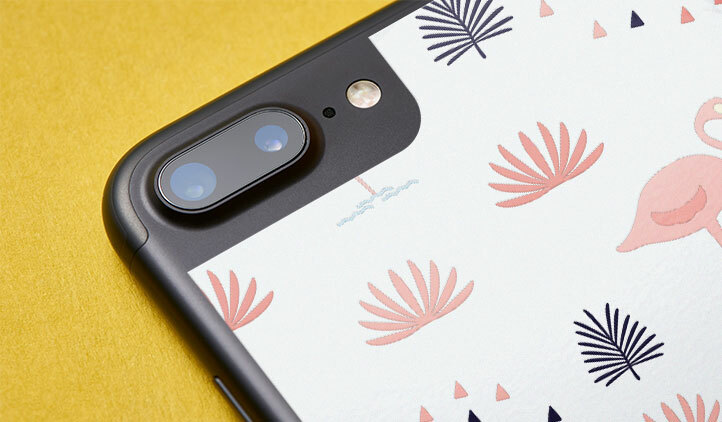 Our templates are designed to fit your favorite phone models. 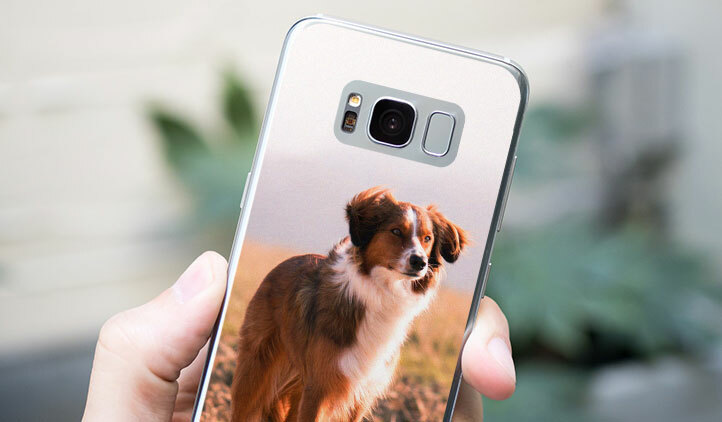 We offer templates for the latest iPhones or the Samsung Galaxy S8. If you have a different device, we recommend requesting a custom quote. Our skins are printed on high quality, durable adhesive vinyl. These skins are meant to fit directly on your device. You can apply a clear plastic case over your device for added protection.